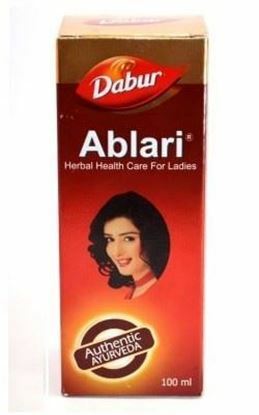 Ablari is herbal medicine which is benificial and provides many profits like,used as in sedative and useful action on the uterus. 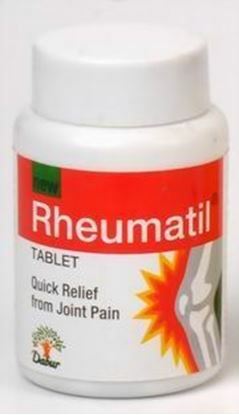 It exerts stimulating enhance on the endometrium and the ovary and is suggested in menorrhagia, metrorrhagia, post partum hemorrhage, dysmenorhoea and primary amenorrhoea. 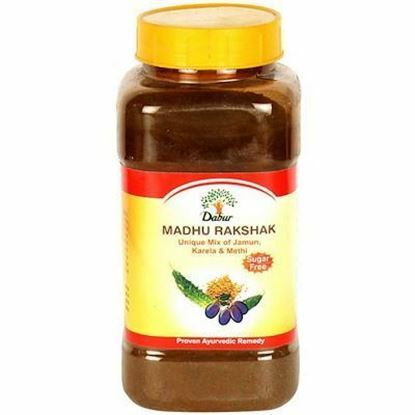 Madhu Rakshak is a unique blend of Jamun, Karela, Methi and numerous other natural ingredients which aim to protect you from the harmful effects of diabetes and its related problems. Madhuvaani is one of the best and proven Ayurvedic remedy for Cough Relief. Madhuvaani cures Throat Irritation, Effectively Controls Cough, Reduces Chest Congestion, Removes Respiratory Distress. 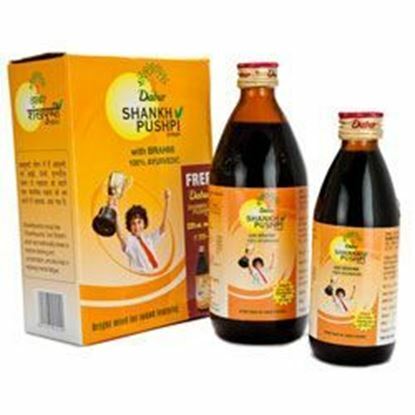 It is Developed using ultra modern gel technology, Madhuvaani comes in a premixed form that can be used anytime, anywhere. 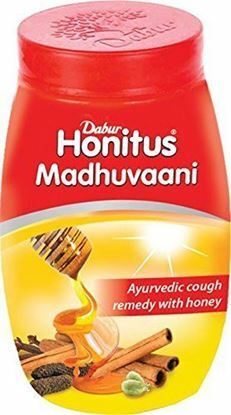 Madhuvaani puts together various ingredients to make up safe, effective cough remedy that not only gives relief but provides the body with the necessary ammunition against the attack. Pippali (pier Longum) gives the immune system a boost and reduces the risk of allergies, touching the root of the problem. 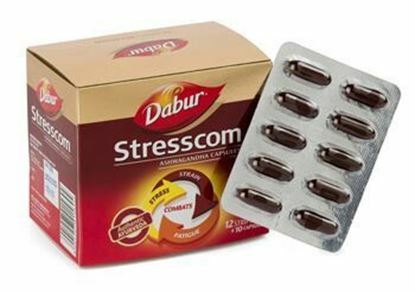 Twak (Cinnamomum zeylanica) works against pathogenic microbes in the respiratory tract, eliminating cough trigger.